With Seahawks coach Pete Carroll on the verge of becoming the winningest regular season coach in team history, let's look back at some of his best non-playoff victories. When your stated life philosophy is to Win Forever, maybe it makes sense that having won a lot already isn’t that big of a deal. 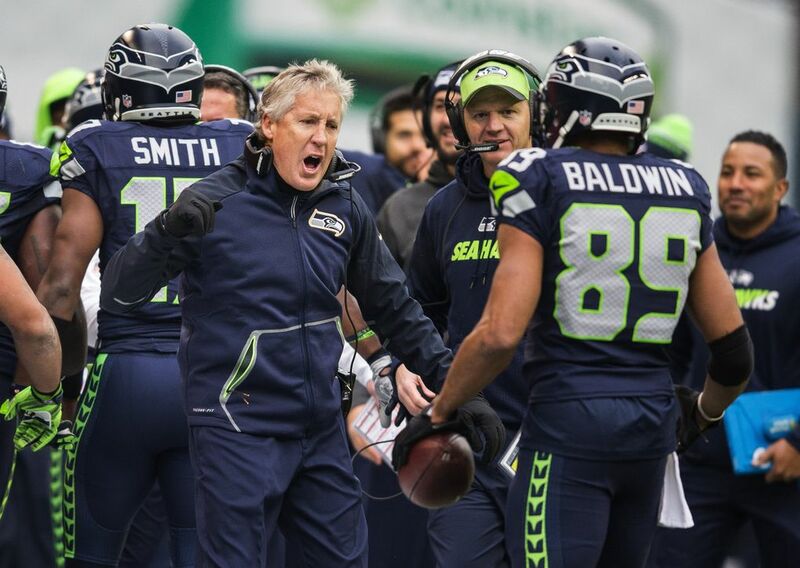 Certainly, Seahawks head coach Pete Carroll has hardly seemed to care the past month or so as he has approached and passed some significant franchise milestones. Which is also why they may have escaped attention. When Seattle beat the Raiders in London, Carroll became the winningest coach in team history when including both regular season and playoff games. Monday, when Seattle hosts the Vikings at CenturyLink Field, he can become the winningest coach in team history when considering just regular-season games. He is currently tied with Mike Holmgren for regular-season wins with 86, though having done so in far fewer games (Carroll is 86-53-1, Holmgren was 86-74). 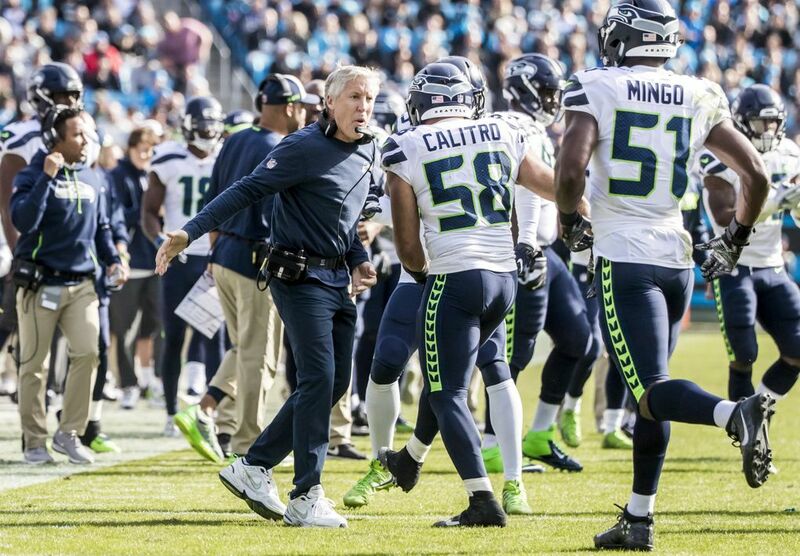 Carroll also is now 95-58-1 when including the postseason — Holmgren was 90-80. Asked Monday about the regular-season record, Carroll grimaced. “I thought we just did something like that a few weeks ago,’’ he said, looking over at a nearby team public relations man for some apparent help. Reporter: Well, does it matter to you at all? So no, Carroll won’t be taking any walks down memory lane anytime soon. 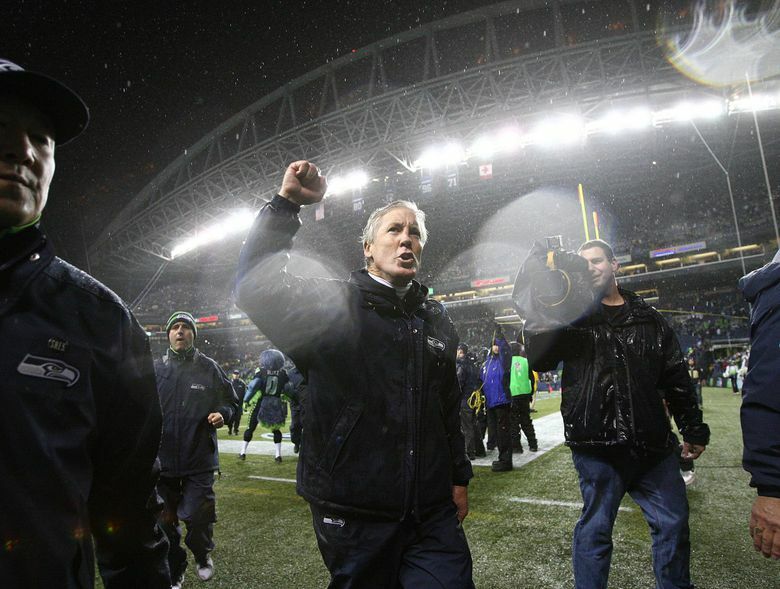 But as Carroll approaches becoming the winningest coach in Seahawks history by any measure, it doesn’t mean we can’t. So, to commemorate the pending milestone, here’s our rating of Carroll’s top, well, 12 most important regular-season wins. We’re emphasizing the regular season here because the important playoff wins are obvious — the Super Bowl is No. 1, the two conference title games next, etc. They were obviously huge at the time and will always be the biggest wins of Carroll’s tenure until there are more. But the importance of regular-season wins — even if considered big at the time — often becomes clearer in retrospect. 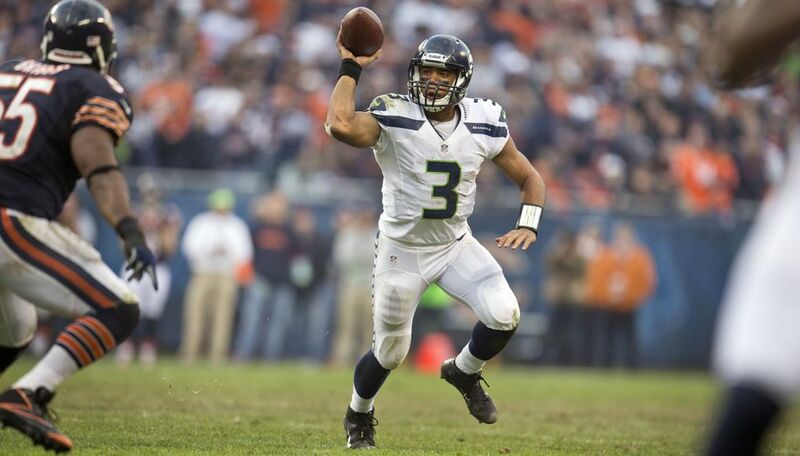 A game generally regarded as Russell Wilson’s true breakout moment as a Seahawk — he led a late drive to put Seattle ahead, and then after the game landed in overtime, another to win it — was also pivotal for Carroll. Seattle lost at Miami the week before on the last play of the game to fall to 6-5, then learned almost within minutes of the final gun that both Richard Sherman and Brandon Browner had been suspended for PED use (Sherman would appeal and not miss any games). Seattle spent the week portrayed as a team in chaos, Carroll potentially going a second straight season without making the playoffs and maybe a third straight with a losing record — and who knows what that could have meant? Instead, the win over the Bears jump-started a five-game winning streak to end the season, which itself foreshadowed all that was to come. 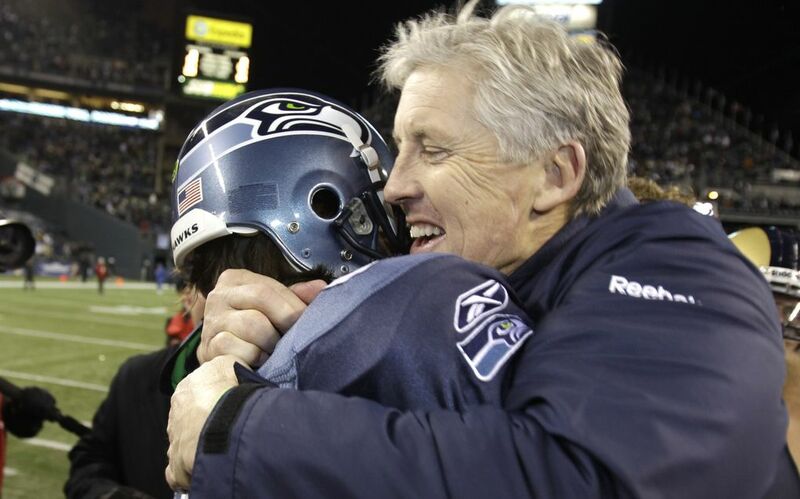 If there were earlier turning points and key moments in 2012, this was the night the Carroll-era Seahawks truly arrived. Seattle dominated on the national Sunday night stage against a team expected to win the Super Bowl, Kam Chancellor’s hit on Vernon Davis sending a signal to the rest of the NFL that the Seahawks were here to stay whether you wanted them to be or not. 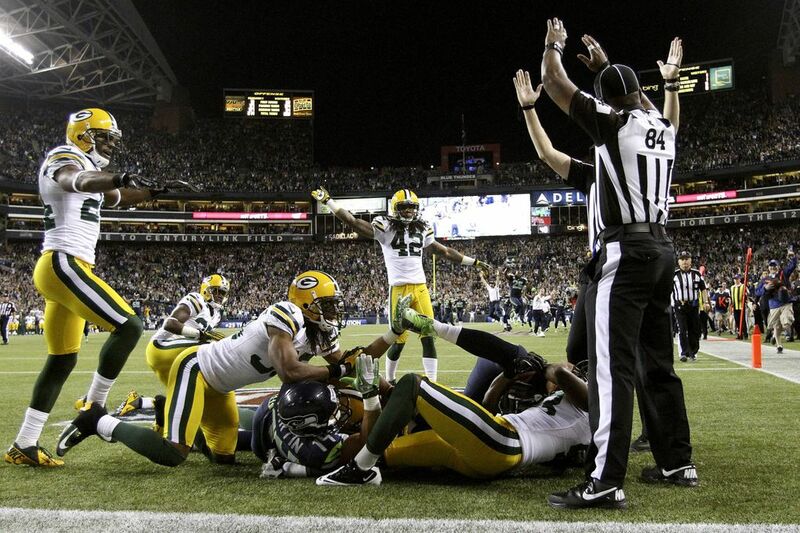 Seattle’s season-opening victory in 2013 may be one of the sneakier big wins in team history. Of course, who knows for sure how everything else would have unfolded if this game didn’t turn out the way it did. But the reality is that the Panthers finished the season 12-4 and, had this game been reversed and all else stayed the same, would have held home field through the playoffs that year instead of the Seahawks. 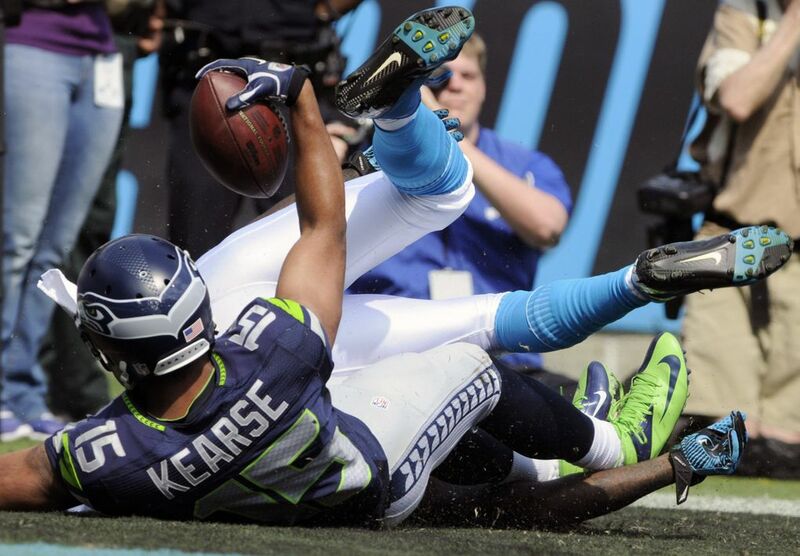 It was also another trademark Carroll win, Seattle getting a fourth-quarter Wilson-to-Jermaine Kearse TD pass to take the lead after trailing most of the day, then forcing a turnover at the 8-yard-line to preserve it. It also staved off any concerns about the Seahawks being able to handle the pressure of being a Super Bowl favorite — they would rout the 49ers the following week on the way to an 11-1 start. Of all of the turning-point wins in Carroll’s career, here’s one that’s easy to forget. The Seahawks were meandering through his second season standing at 2-6 at the midway point — making Carroll 9-15 in his Seattle career after a year-and-a-half — with another loss seemingly looming, a 6-2 Baltimore team coming to town as a 6.5-point favorite. But the week before, in a loss at Dallas, the Seahawks had reconfigured their offense to emphasize a Marshawn Lynch-led-running game. A couple of weeks before that, Sherman joined Earl Thomas, Kam Chancellor and Browner in the starting secondary for the first time. 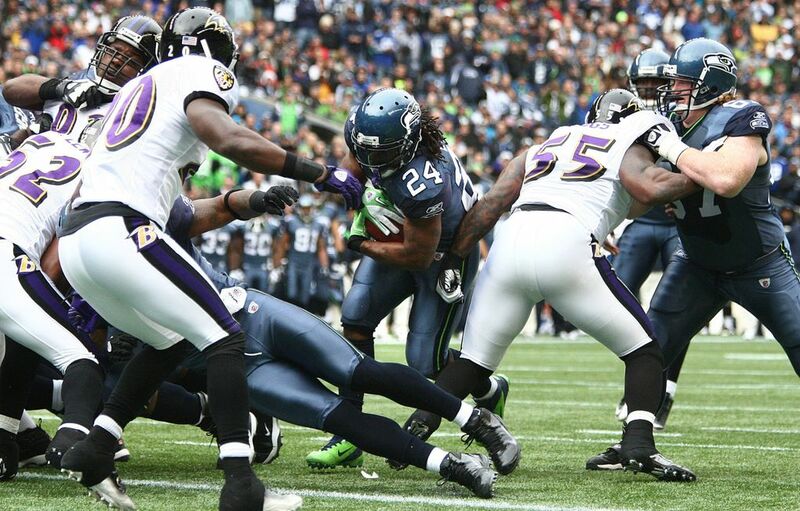 It all came together against a Baltimore team that would win the Super Bowl the following season, with Lynch rushing for 109 yards and Seattle forcing three turnovers while not losing any. 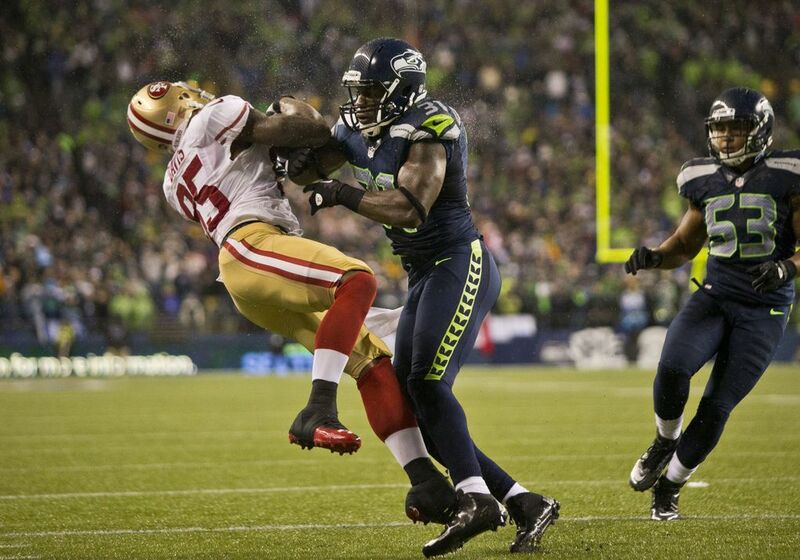 The Seahawks are 77-38-1 since that day. 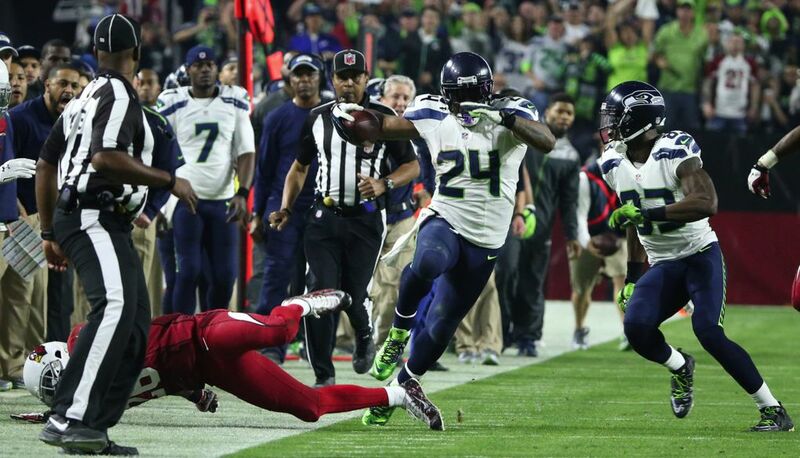 The second Super Bowl and all that came with it might not have happened if Seattle hadn’t won this game, a late-season showdown against the Cardinals for the NFC West Division title. The game was never in doubt as Seattle gained what remains a team-record 596 yards, 79 coming on Lynch’s famous Beast Quake 2 run, which came after Lynch sat out the first quarter due to an “upset stomach,’’ and which led to Lynch answering about a dozen questions later with “thank you for asking.’’ Ah, those were the days. This was where it all started. It’s easy to forget now how poorly Seattle played down the stretch in Carroll’s first year in 2010, having lost five of six heading into the game against the Rams, allowing 34 or more points in each defeat (with a secondary that featured a rookie Thomas alongside veterans Lawyer Milloy, Marcus Trufant and Kelly Jennings). 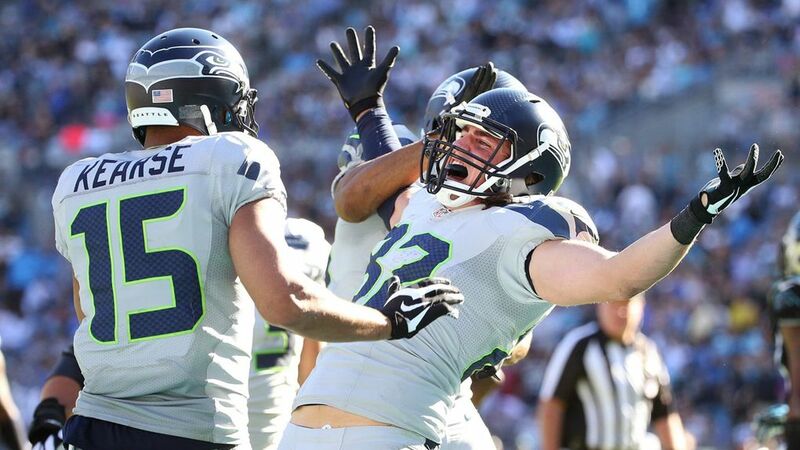 But if the nation was making fun of a 6-9 teams playing for a division title, Carroll got the Seahawks to rise to the, well, occasion (even with Charlie Whitehurst at quarterback), beating the Rams to get a home playoff game against the defending Super Bowl champion Saints the following weekend. And that led to a certain run you may remember. If nothing else, the win foreshadowed that things were never going to be boring while Carroll was around. The Fail Mary/Touch-ception game was another early testament to the perseverance the Carroll Era Seahawks have displayed throughout. Seattle had just 119 yards until midway through the fourth quarter, but eight sacks and one big offensive play kept them in it until either fate, or a little luck — take your pick — took over. Seattle spent most of the 2013 season with the best record in the NFL on a seemingly inevitable track to the Super Bowl. Or so it seems in retrospect, anyway. At the time, though, many national pundits pointed to this Monday night game against the Saints — Seattle was 10-1, New Orleans 9-2 — as a barometer of if Seattle could handle the billing of Super Bowl favorite. They got their answer almost before they sat down, with the Seahawks storming out to a 17-0 first-quarter lead in an easy rout that featured as many sack dances as touchdowns. 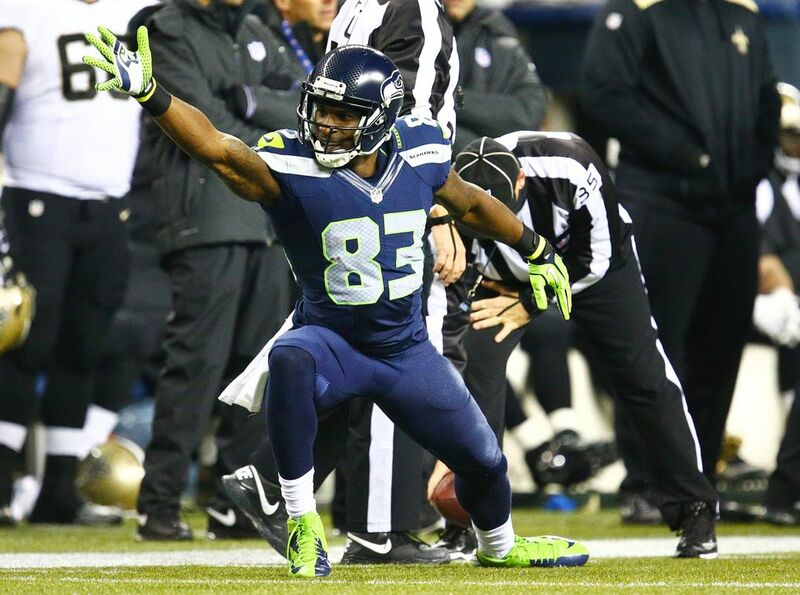 Seattle outgained the Saints 429-188 in what, outside of the Super Bowl itself, was the best performance that season. Seattle was perceived in free fall as they headed to Carolina midway through the 2014 season, having traded Percy Harvin and then lost at St. Louis the week before, all kinds of national media descending on Charlotte to write the “death of the Super Bowl champion’’ stories. But as they so often have during the Carroll era, the Seahawks thrived amid the chaos, scoring a touchdown in the final minute to win the game and spark a streak of nine wins in the final 10 weeks to key another Super Bowl run. Carolina sure has been key to the Carroll era, hasn’t it? Maybe it’s too early yet to declare this win as exceedingly pivotal. But should the Seahawks make the playoffs this season — as it appears they will — this win will have been they key to it all. And it had all the characteristics of the Carroll era, a game seemingly slipping out of grasp before a late Wilson TD pass and a defensive stop saved the day. Seattle stood 5-5 and far behind Arizona in the NFC West, having just benched free agent cornerback Cary Williams entering the game. But on a day they would lose Jimmy Graham for the season and allowed 480 yards passing — most in the Carroll era — Seattle found a way to win, jump-starting a 6-1 season-ending run to earn another playoff spot, thanks in large part to a career day from Doug Baldwin, which itself jump-started Wilson’s absurd 24-1 TD-to-interception run down the stretch — which also showed Carroll’s willingness to be flexible on offense when he needed to be. Seattle was a 7.5-point underdog for the first rematch with the Patriots since the Super Bowl against a New England team that was rolling at the time at 7-1 and would go on to win another title. But despite traveling cross-country to play on a Sunday night following a Monday night game, the Seahawks pulled out a dramatic win. 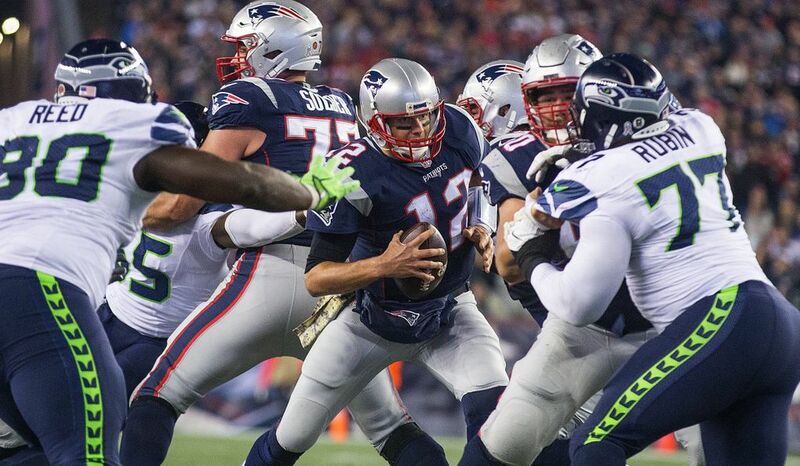 It was the only loss the Patriots suffered all year with Tom Brady at quarterback and keyed another division title for the Seahawks.